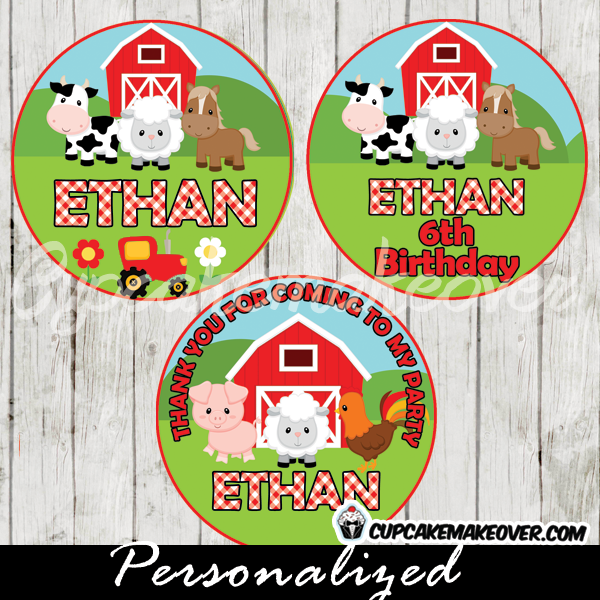 Looking for farm cupcakes ideas? 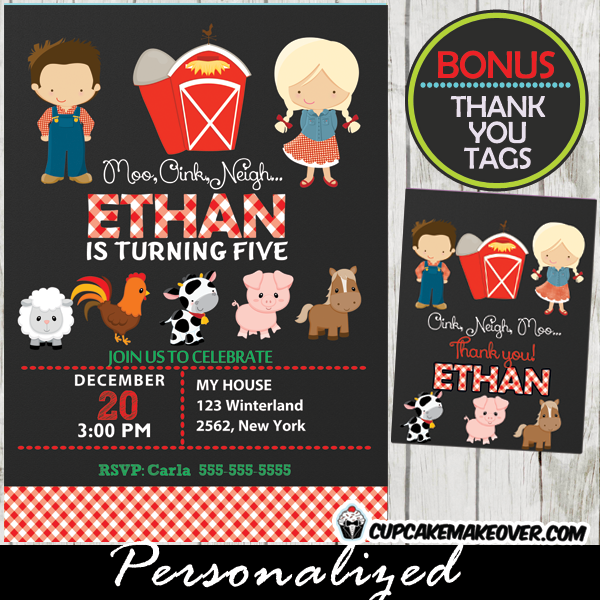 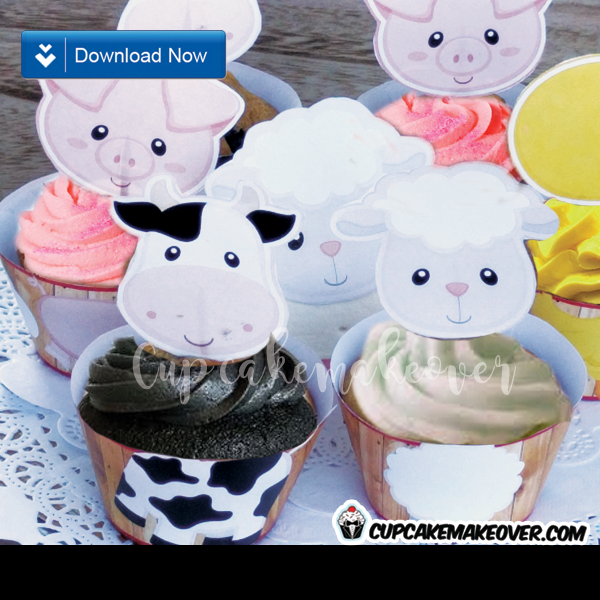 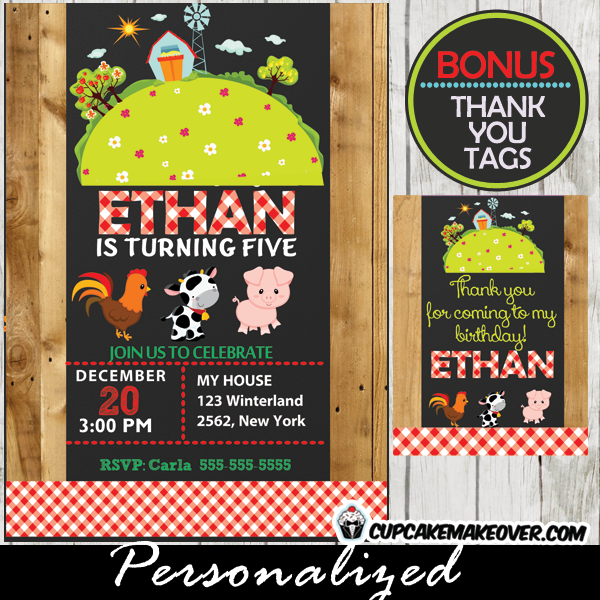 We’ve got you covered with this adorable set of barnyard cupcakes featuring 4 farm animals: Chick, Pig, Cow and Sheep. 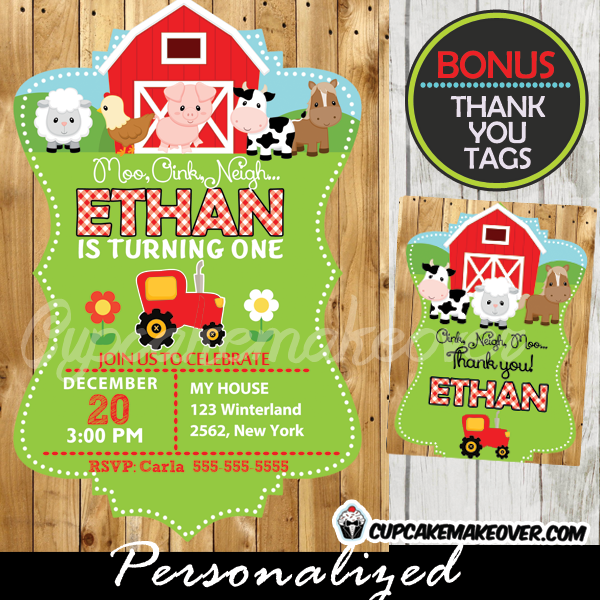 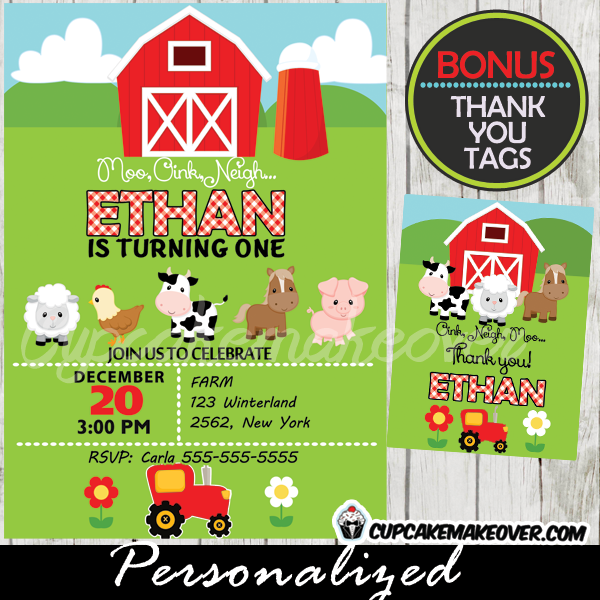 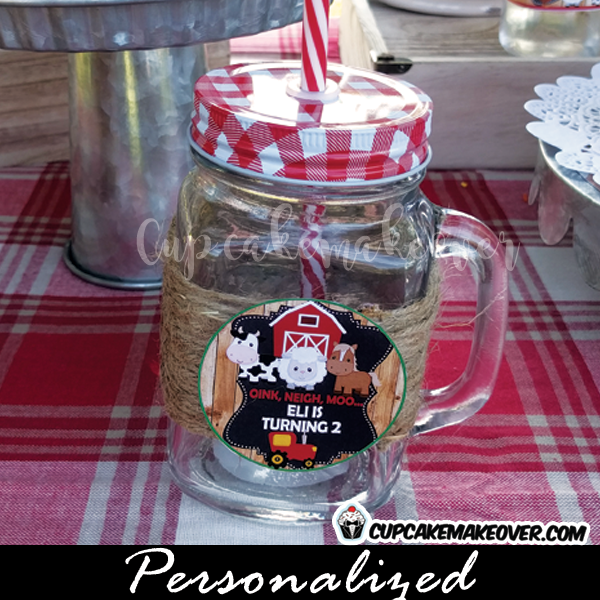 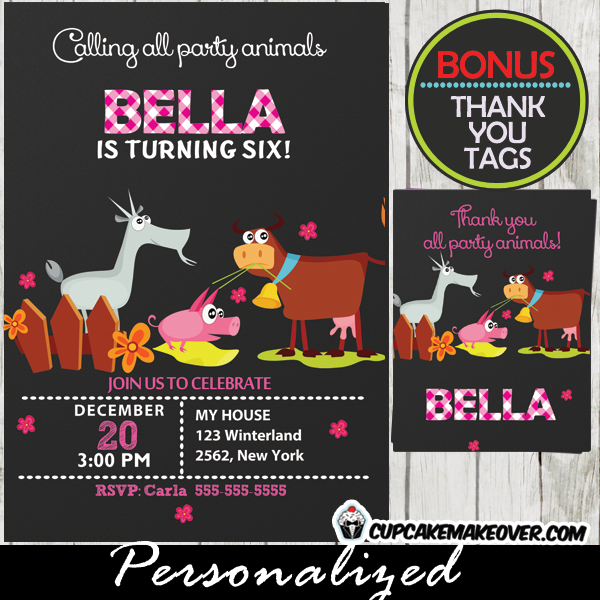 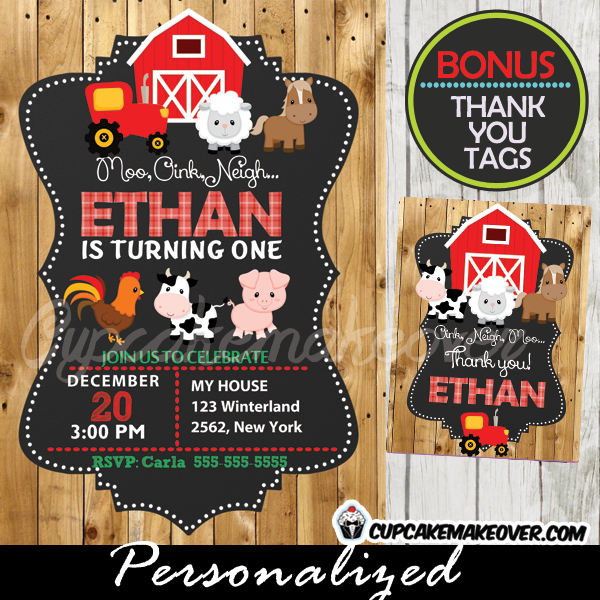 Perfect for your kids farm birthday party.